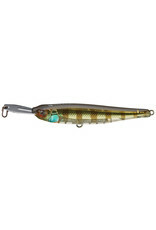 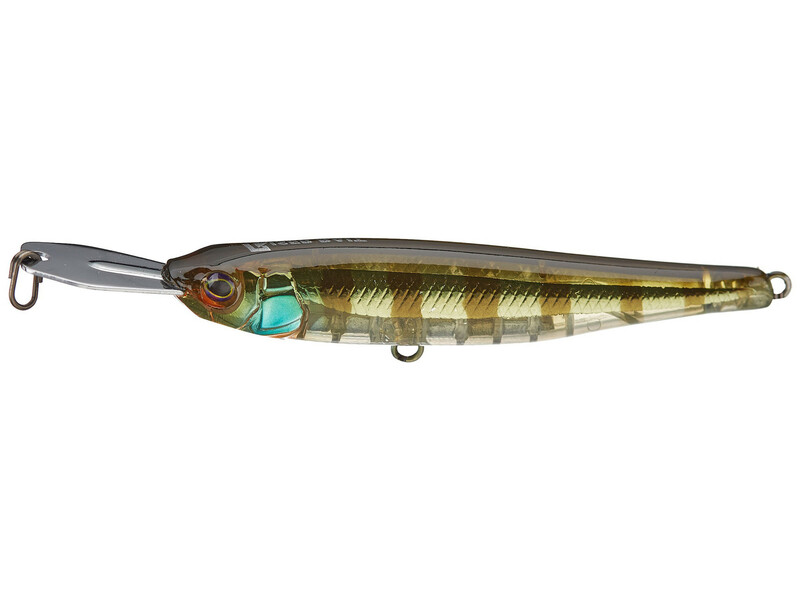 Topwater bait that mimics a baitfish fleeing predators. 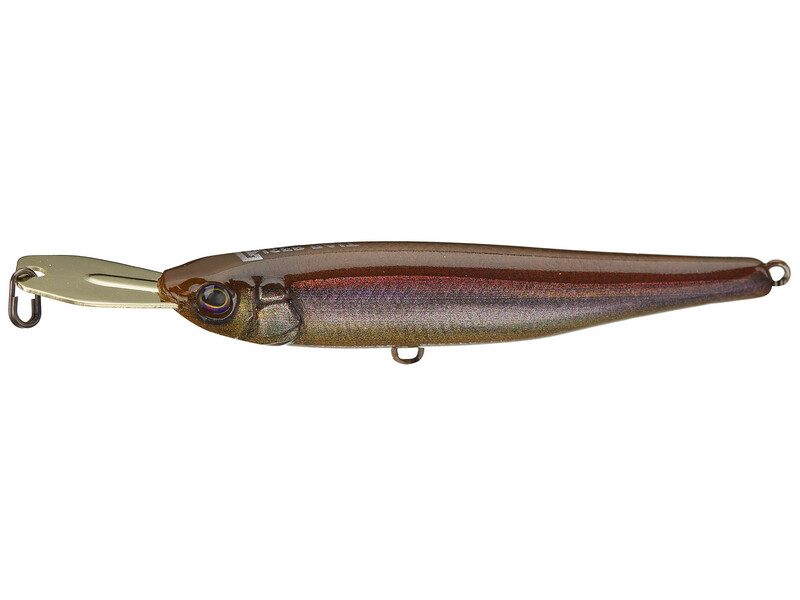 Its realistic movements will have the fish practically jumping in your hands. 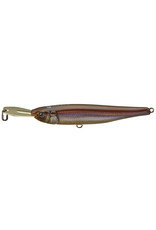 It has two Japanese Treble Hooks and slightly upward metal lip.